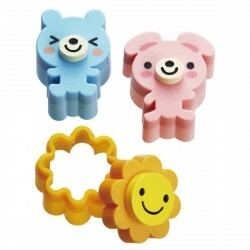 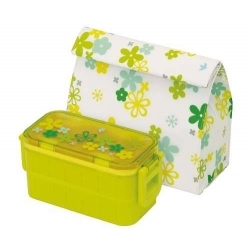 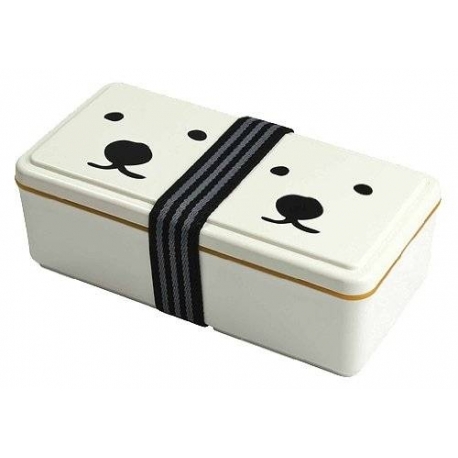 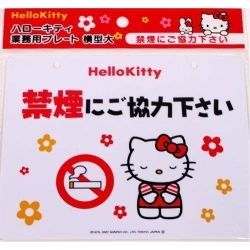 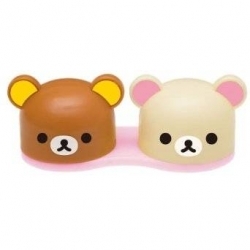 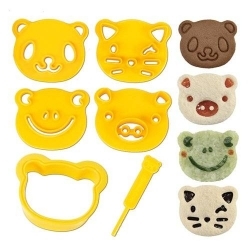 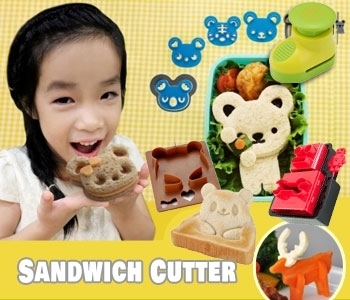 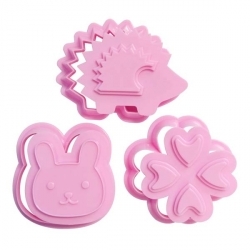 Japanese Bento Sandwich Stamping Cutter Bear Rabbit Flower. 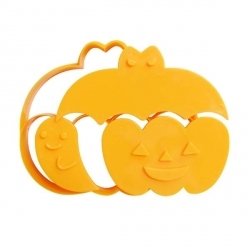 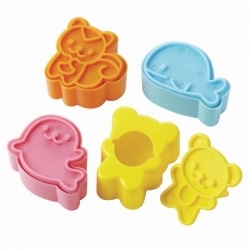 This 6-piece sandwich cutter and stamper are designed to cut and stamp soft bread. 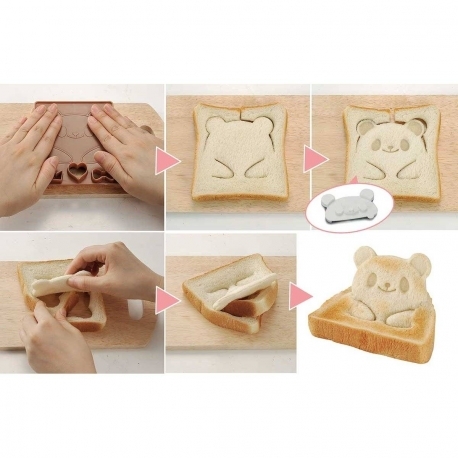 The best way is to cut or stamp one slice of bread at a time. 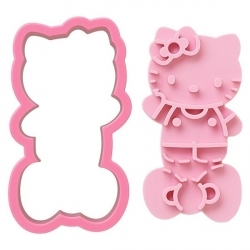 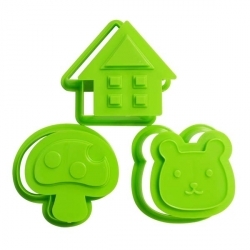 Bento Ham Cheese Cookie Cutter with Case - Number 0-8. 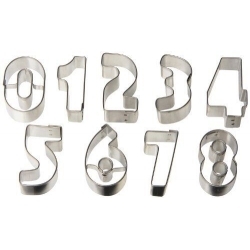 Number 6 is used to also cut number 9. 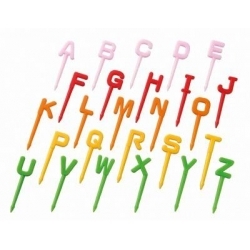 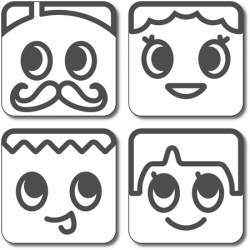 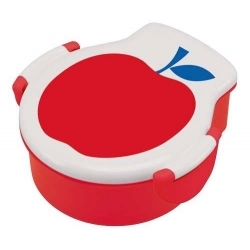 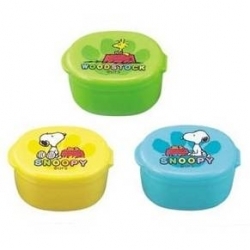 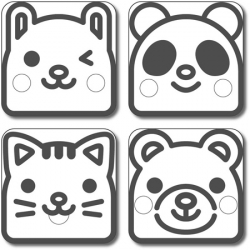 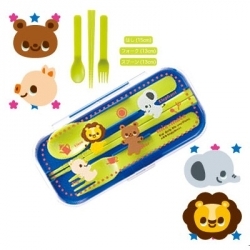 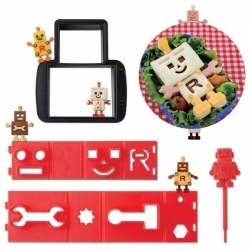 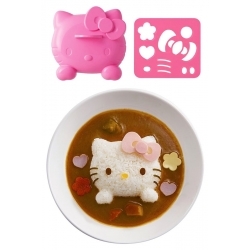 This food stamper set includes 4 cute and funny faces designed bento deco stamp with handle. 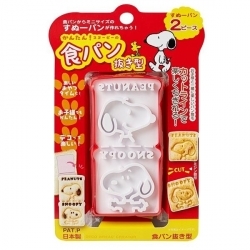 Each stamper can be used to make indentation on soft tofu, soft bread, and similar food texture. 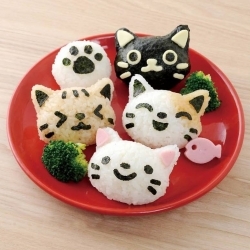 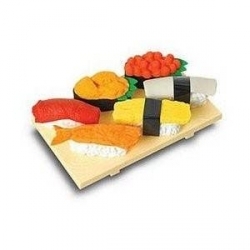 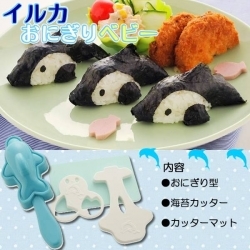 Dolphin onigiri set is the combination of seaweed (nori) cutter set and rice mold (onigir shaper) set, to make adorable baby dolphin rice ball. 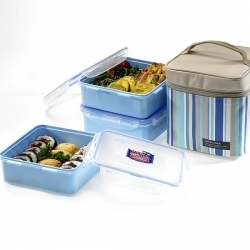 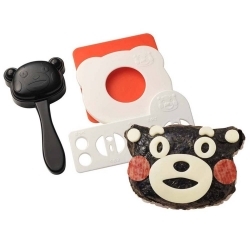 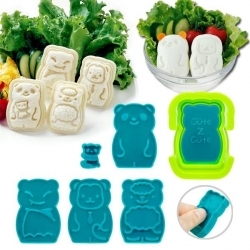 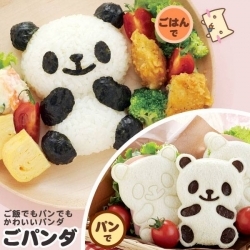 Go Panda set is the combination of seaweed (nori) cutter set and rice mold (onigir shaper) set. 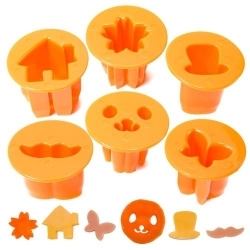 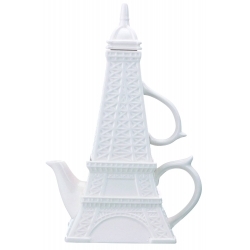 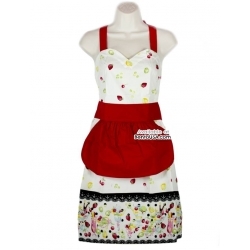 Can also be used to cut and stamp soft bread.